What a tremendous figure, how much did the fabulous weddings of the famous actress of the series? 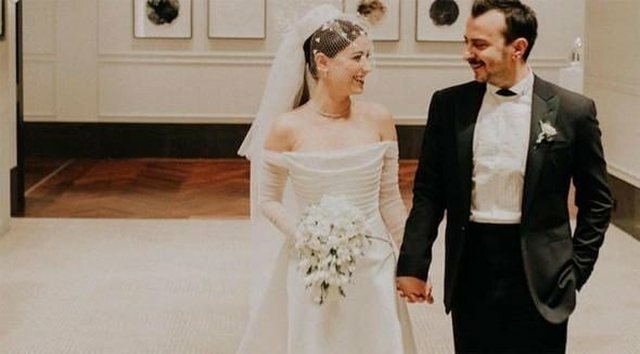 Wednesday was a big day for famous Turkish actress, Hazal Kaya and producer Ali Atay. 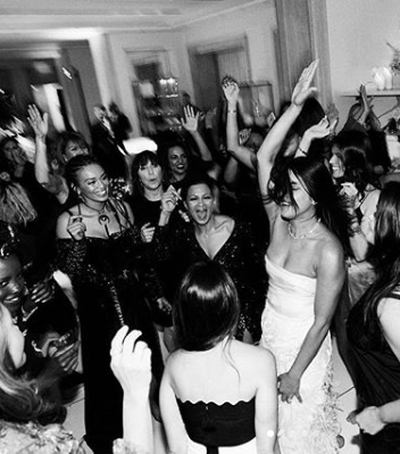 After a long 5-year-long love, the couple ended celibacy in a fabulous ceremony among many guests; close friends, close friends and colleagues. How much did the couple's big wedding cost? 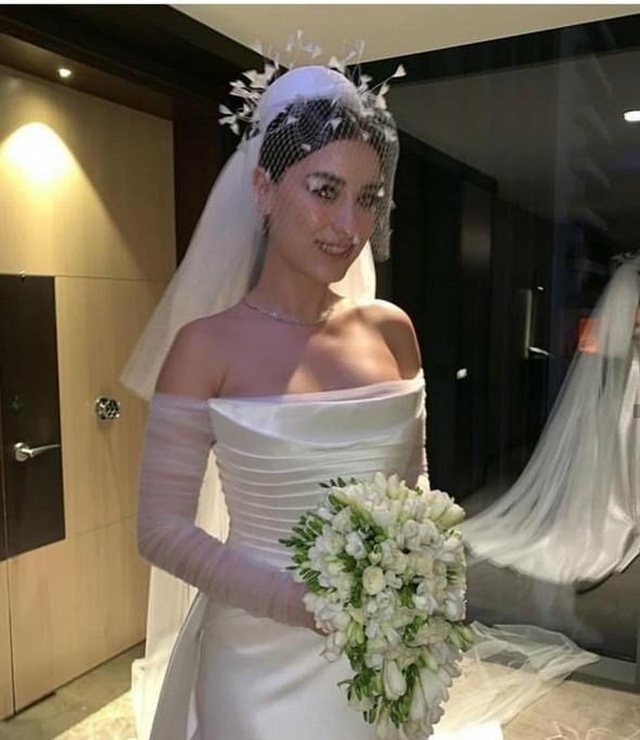 According to Turkish media, the entire special decor of the ceremony, in one of the most luxurious hotels in Istanbul (Mecidiyeköy Fairmont Quasar), was organized by the close friend of actress Tuvana Büyükçınar. 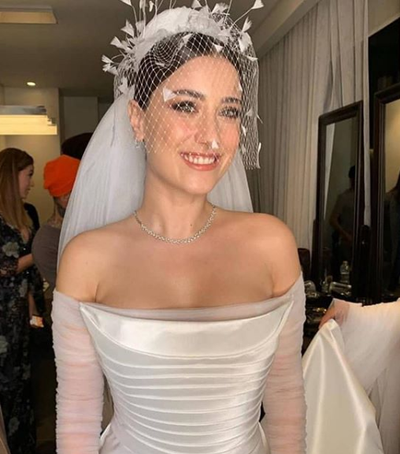 And with all the "offer" she could afford, the wedding cost 600,000 Turkish lira, which means something more than 100,000 euros. However, the couple stated before the wedding that a good deal of income that would be collected by weddings would be donated to the hospital for children suffering from cerebral disorders. 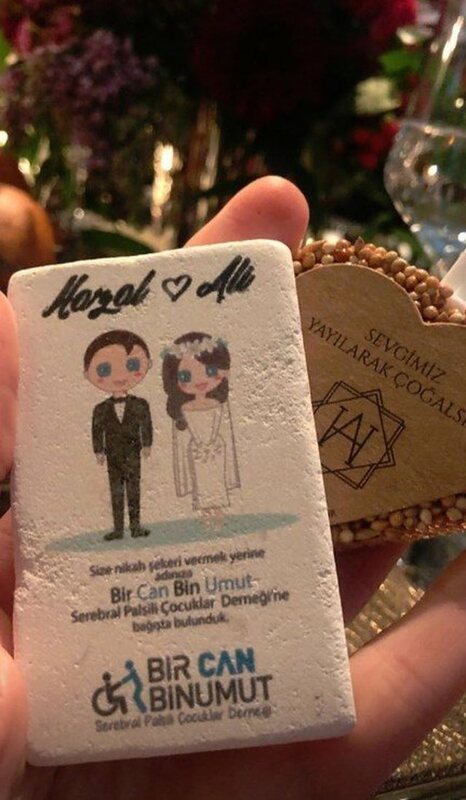 They even wrote it on a stone, which was part of the décor at their wedding. All Wednesday evening was the famous actor couple. 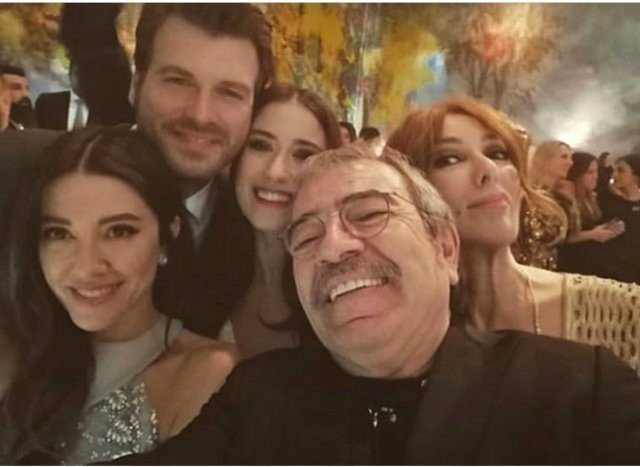 In the ceremony, the bride and groom also had other well-known actors such as: Mustafa Uslu, Ertan Saban, Hande Yilmaz and Elif Dikec, Kivanc Tatlıtuğ and Başak Dizer, Selcuk Method, Baran Akbulut, Zerrin Tekindor, Nur Fettahoglu - Levent Veziroglu , Songul Oden, Bülent Sakrak - Ceyda Duvenci, Demet Evgar, Cengiz Bozkurt, Alper Kul and many other colleagues. Although located at the other end of the globe, Dafina Zeqiri is always present..
Arsenal's famous footballer Mesut Özil and his fiancé, the well-known model.. 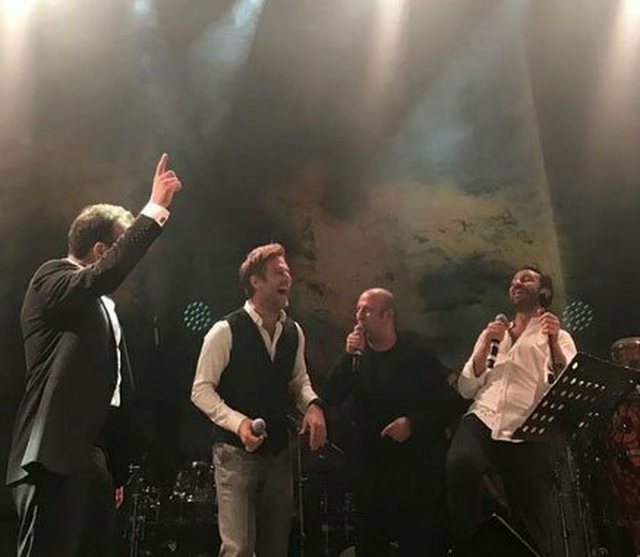 It's not just in Albania. 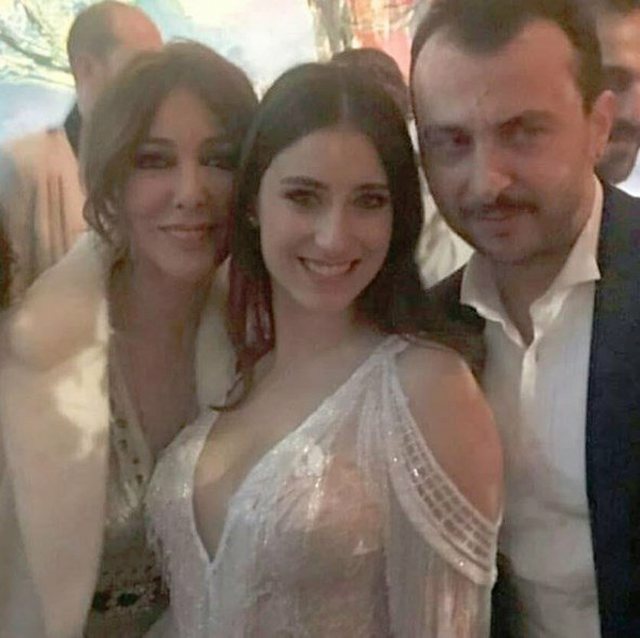 After marriage, everyone begins to suspect and wo..
Hazal Kaya, the well-known actress for Nihal's role in "Forbidden Love..
Priyanka Chopra's celibacy party in Amsterdam was wonderful with pink pajam..